Meto-News, April ’15: Moon City Review Arrives! 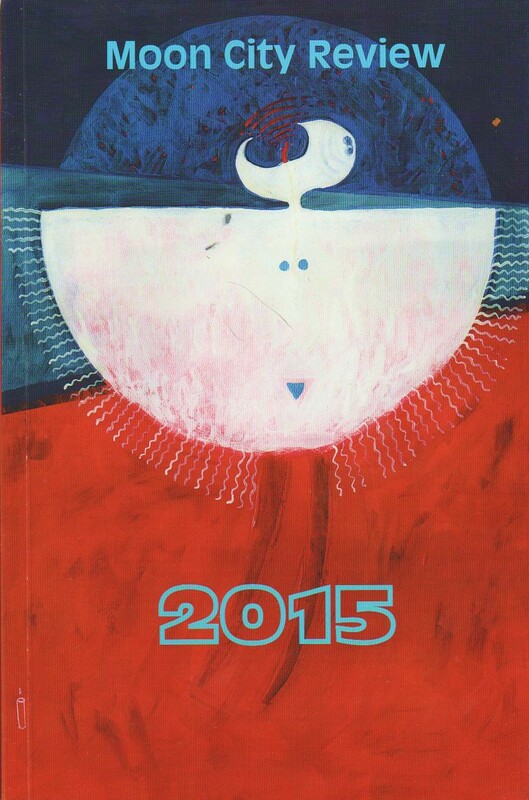 I am happy to present my short piece, “Drafts”, in this spring’s Moon City Review, 2015. “Drafts” is another from the collection that includes “The Problems of Odessa” (REED/ John Steinbeck Fiction Award, 2014), “House of Broken Dishes” (reDivider/Beacon Street Prize, 2013), “My Grandmother, Lily, Says a Few Words about Brooding” (Clockhouse), and “Peaches for Jesus” (Concho River Review). As the collection comes together and finds first shelter in various lovely places, I’m getting sort of happy with it. I still suffer from what my former-but-forever advisor, Bea Gates, calls the whim whams, so some days I’m all frowning doubt. Overall, though, it’s been a journey of benefits. The final stretch is so close…got to keep my eyes on the words not the feels: Still in progress, trust the flipping process, Shel. Concerning “Drafts”, I’m super stoked about this particular piece in this particular magazine. First of all, Moon City Review is phenomenal. If you have not ever had the pleasure of picking up a copy, click right here and take care of that oversight right now. And then check out Moon City Press for some fresh and worthy ink. 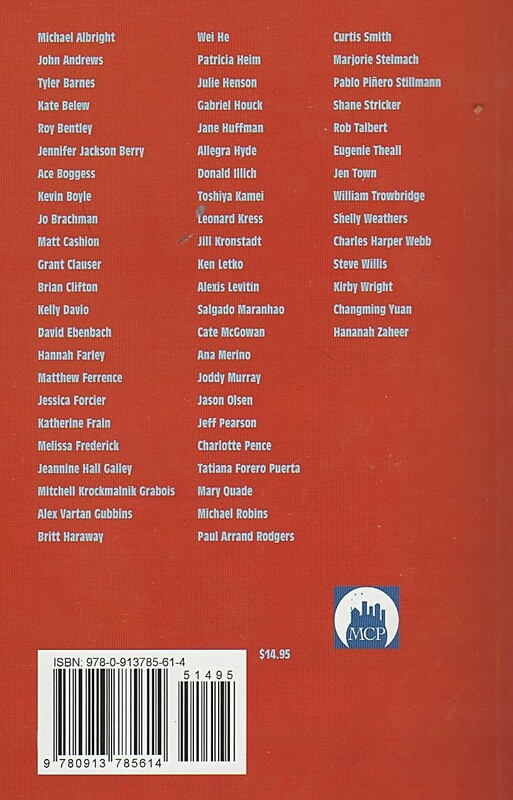 Also, as a writer collecting writerly experiences with editors at lit mags, I have to send some love to the folks at MCR who made this an easy, cordial experience. The editor, Michael Czyzniejewski, (hey! meet his new book, I Will Love You for the Rest of My Life) proved that you can be professional but still totally personable when putting together good reads. In fact, it was through this experience I had opportunity to interview Julia Strayer for Smokelong Quarterly (another favorite place) about her story, “Let’s Say”, which went on to be included in Queen Ferry Press’ Best Small Fiction Anthology. Go, Julia! I told you at the time it was an amazing story (here, easy links to her story and our interview, on me). So, for the record, Moon City Review treats readers and writers the way we all imagine it should be. Contributor lists are such the good idea. Next on the list of good, the issue itself makes me happy. It’s big, bold, and the stories—though I’ve only just started reading—punch the page. A fellow contributor posted to facebook saying he’d taken a shortcut through the issue by reading the first two lines of everything. I might just copy his strategy while I’m parsing story and poem time over the next few days. The funniest part of this experience? My ten year old offering commentary on the cover art. So far, her mom’s and dad’s writing appearing in print is still largely a matter of cover aesthetics and paper quality. She’s a natural critic, clearly, but she’s only ever read one of my stories (“Brooding”—huge mistake, dead chickens = crying child). Sharing my creative work with my daughter—there’s a future threshold with some interesting geometry, but it’s not here today. Today, I have nothing but woot! Thank you to Moon City Review and to my friends and blog friends who woot with me. Look at the postcard goodies they sent! This entry was posted in creative writing, fiction, flash fiction, Literary Journals, Publications, short stories, stories, writers, writing, writing community and tagged creative writing, editors, flash fiction, Literary Journals, publications, publishing, writer, writers, writing, writing community. Bookmark the permalink. 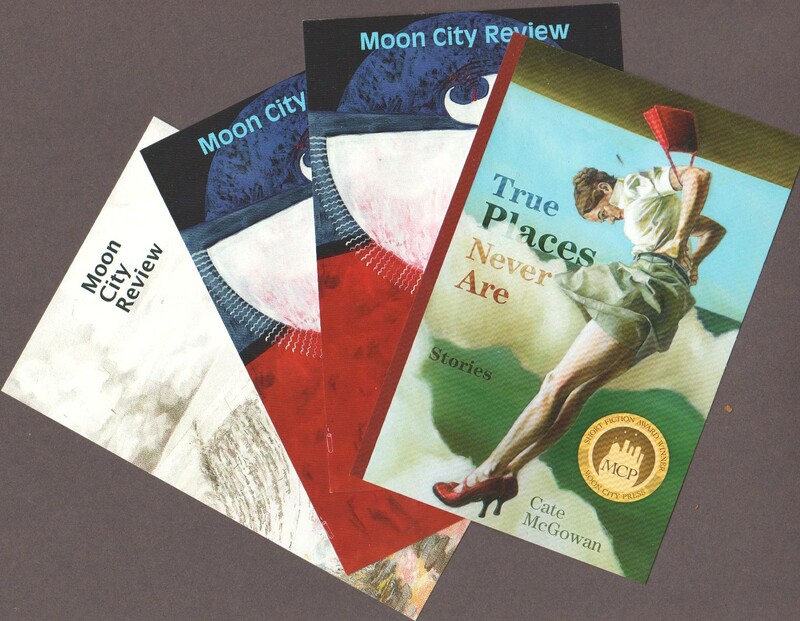 2 Responses to Meto-News, April ’15: Moon City Review Arrives!